Disney Cruise Line said it completed the purchase of land in the Bahamas which is earmarked for its second private island destination. It has signed a Heads of Agreement with the Bahamas government outlining its development plans for the site. It is now the owner of a total of 746 acres of land on the island of Eleuthera, which will be developed into a private resort-style destination subject to a satisfactory environmental impact study. Disney is expected to spend at least $250 million and possibly up to $400 million on its development. There were several conditions imposed by the Bahamas government before the deal was agreed. About 190 acres of the land will be set aside and become a Bahamas National Park and the construction team will be predominantly local workers. 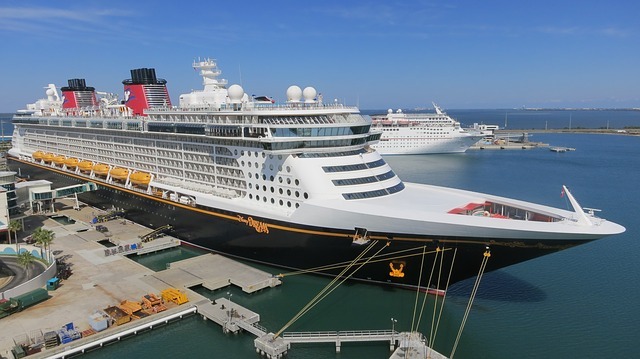 Disney is also required to increase port calls at both Nassau and Freeport. It will have 'low-density development and sustainable design,' the Bahamas government said, and is expected to be completed sometime in 2021. The destination will also offer public access for local residents. Disney has operated the Castaway Cay private island destination for more than 20 years and is nearly doubling is ship fleet size to seven by 2023.